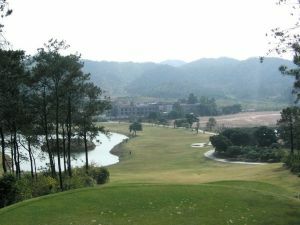 The Guizhou Tangquan Golf Club is a 18 hole (par 72 / back tee 6,822 yards) was designed by Nelson & Haworth. 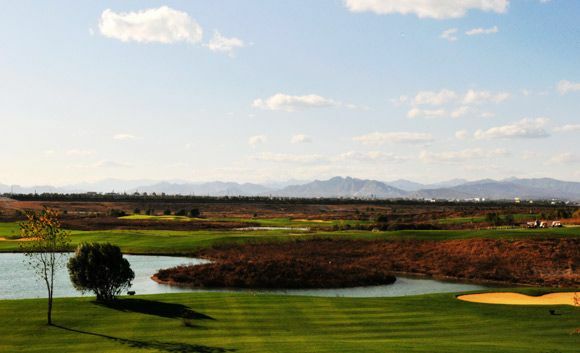 The design of this course is interesting with a nice combination of doglegs, island green and some up and downhill fairways. In general the par 4s are on the long side whereas the par 5s are little shorter, except for a few the greens generally quite flat. 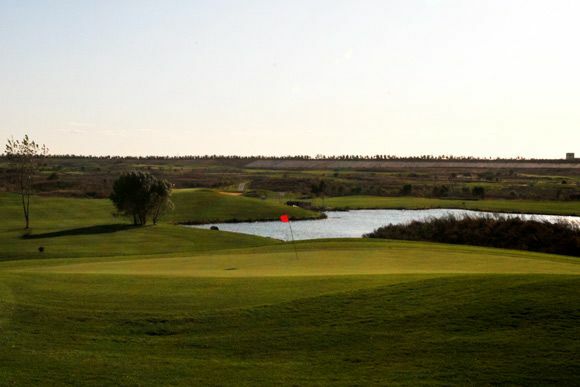 The resort is the only golf course in this area combined with spa house, hotel accommodation and many tourist attractions nearby. 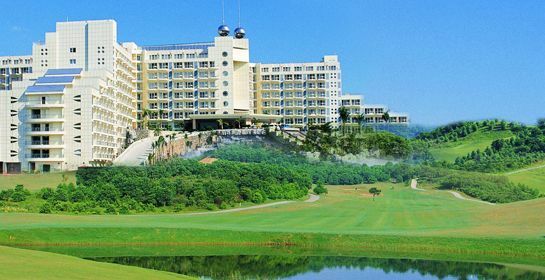 Any family coming to the resort could enjoy golfing, heated pool spa, etc. 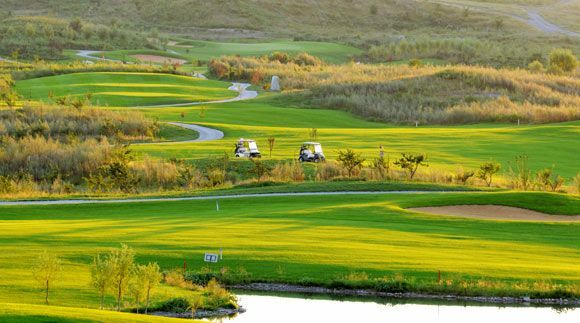 To reach this Golf Club you will take from Huanggang 15 to 20 minutes, but if you use the way on the new highway it is a quite comfortable journey. 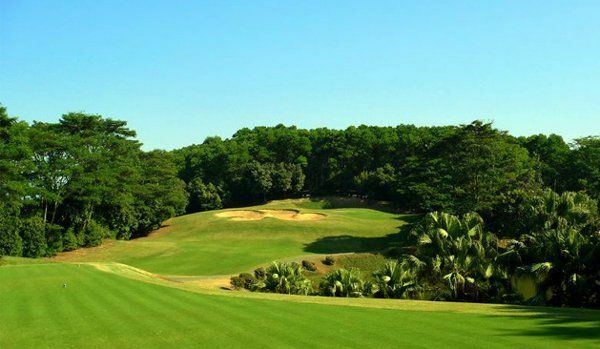 Huizhou Tangquan Golf is not yet in our pool of Golf Courses for orders.